A podcast about jobs, career, and what isn’t said at the water cooler. 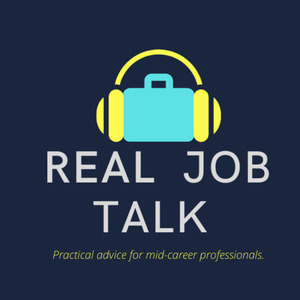 We found 1 episode of Real Job Talk with the tag “raise”. Episode 8: Help! I Don't Know How To Ask For a Raise! Liz and Kat answer a listener question around how to ask for a raise.